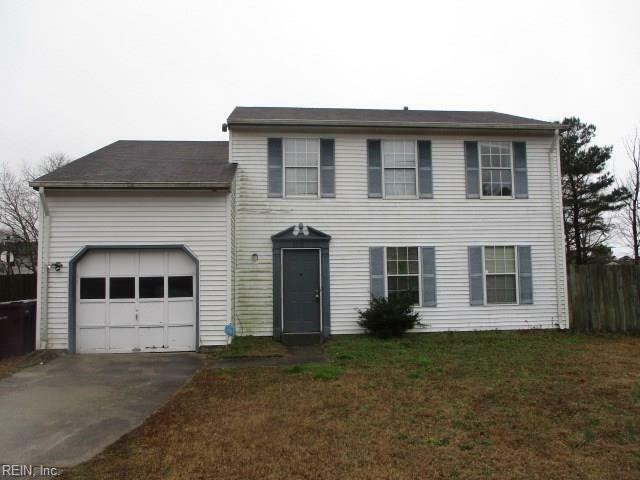 2713 Gilmerton Rd, Chesapeake, VA 23323 (#10243695) :: Abbitt Realty Co.
Centrally located home, close to interstates, shopping and schools. 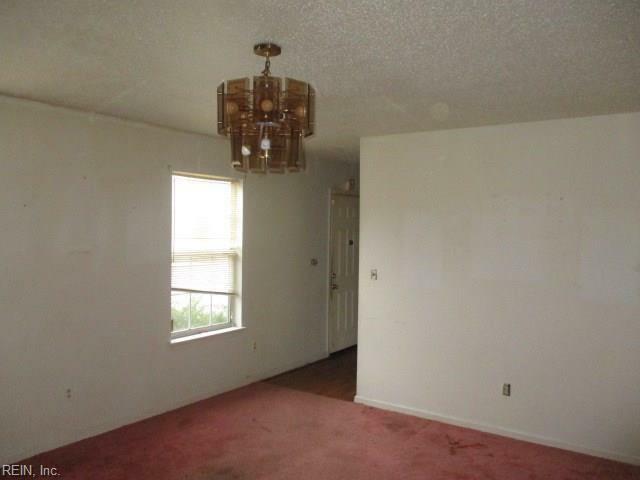 Formal living room, dining room, eat in kitchen area. Sunroom for your summer enjoyment. 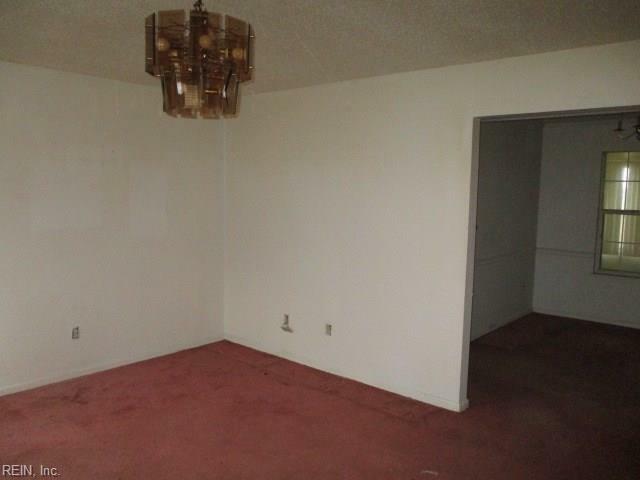 Upstairs you will find 3 bedrooms, hall bath and the master suite. 1 car attached garage, large yard area.